Your values are an embodiment of your beliefs developed through your life, family and experiences. They are a testament to your true self. Whether or not you're aware, your values influence everything. They persuade your decision making, how you prioritise your time and when it comes down to it they will always be the final arbiters for all personal and professional matters. 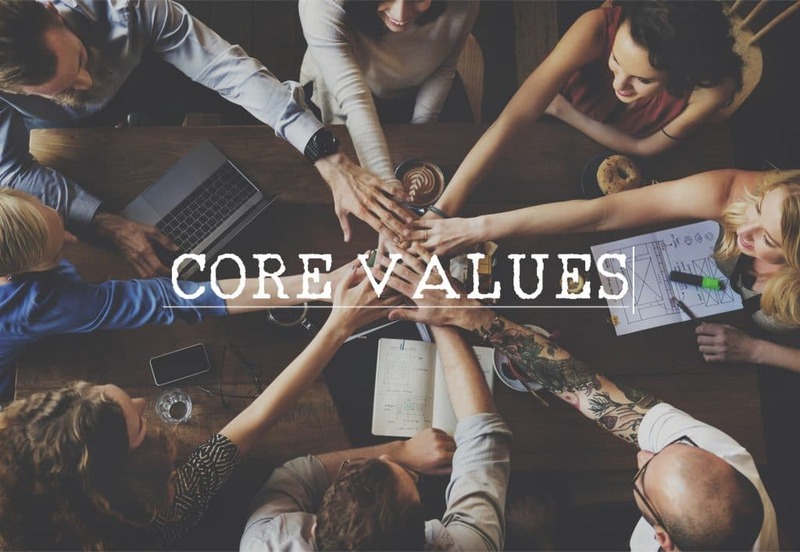 It's a good idea to be clear on what your core values are. Write them down, think about them. understand why they are important to you. This process will empower you to understand all of your decision making processes. The more you make decisions in line with your values the less stressed you feel in other aspects of your life. This is because you stop doubting your decisions and yourself. You know what you're doing is right for you and you confidently walk on your set path.